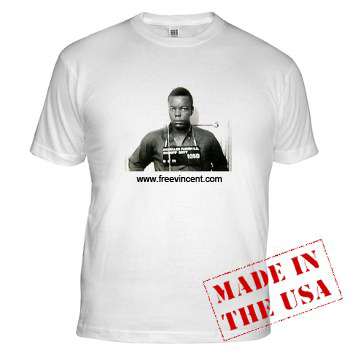 Become a supporter. 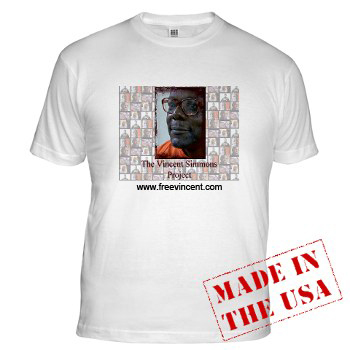 Join the Facebook group "Free Vincent Simmons" and ask your friends to do the same. 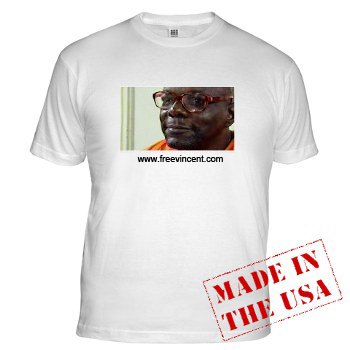 Of course, another way to support Vincent is to write letters to potential supporters. The more letters they receive, the more likely they will get involved. A llist is included below. Ziffren, Brittenham, Branca, et al.